Mike Taylor Entertainment is an award winning DJ, offering a range of mobile disco and entertainment services across Hull and the East Riding. 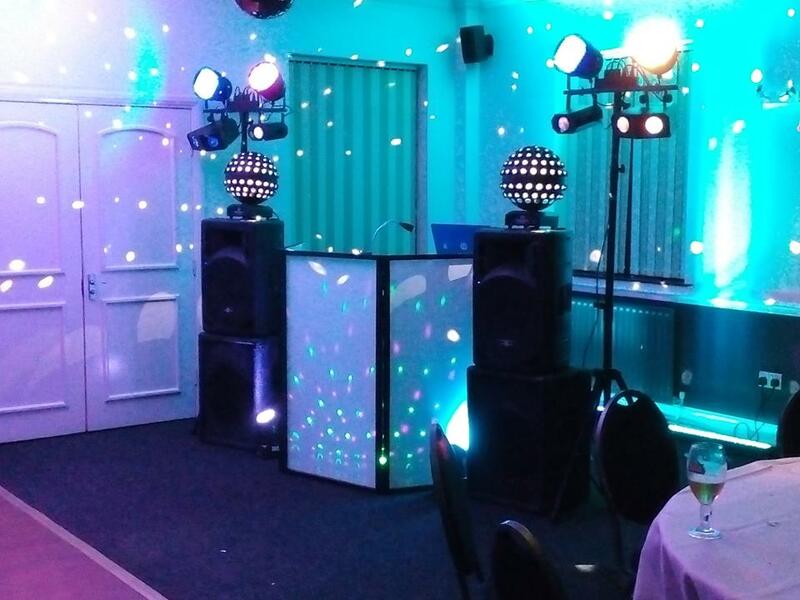 Mike Taylor Entertainment are a proud supplier of mobile discos for hire in Hull, Beverley, and the surrounding area. We have a number of different mobile disco rigs, suited for all types of venues to ensure excellent sound quality, light effects – and a good time! You can see some of our rigs in our gallery. Whether it be a mobile disco for a wedding, a birthday party, an anniversary, or an end of season party! We can offer you a professional service at an affordable rate. 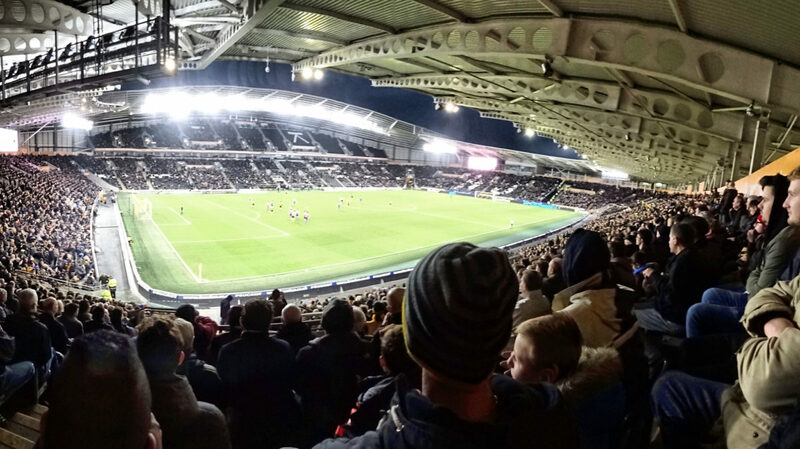 To find out more about our mobile disco hire services in Hull, please click here – or to get a quote for your event, please complete our form or call 01482 453 411. Light screen frontage, setup in a room corner.